How can I find a qualified company to design and install my rainwater collection system? ARCSA (American Rainwater Catchment Systems Association) is a non profit organization designed to educate and promote rainwater collection. Seminars, conferences, continuing education, and resources are a few advantages that ARCSA members can benefit from, giving ARCSA members a host of opportunities to advance in the industry. After all, it was ARCSA members that introduced Rainwater Collection to be a viable source for water and storm water runoff solutions. 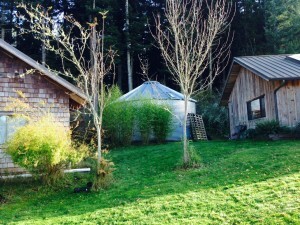 RainBank Rainwater Collection Systems is a lifetime member and an accredited professional of ARCSA, as well as a leader in design and installations in the Seattle Area and throughout Washington State. Here are some frequently asked (and answered) questions covered by ARCSA. There are many choices – which may be confusing – when choosing a contractor. 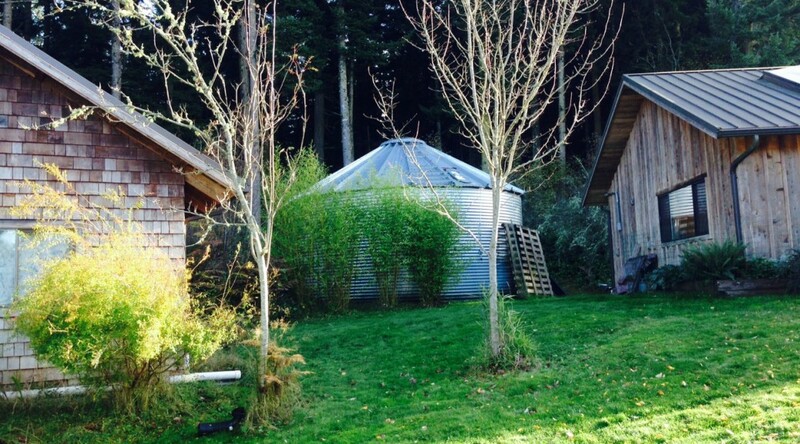 Seattle based RainBank wants to be your supplier of steel tanks and rainwater systems components in the Pacific Northwest – as well as your go-to designer, installer and rainwater harvesting consultant. Use the form below to contact us today. Seattle Public Utilities asked residents to run their water for two minutes before drinking over concerns of lead exposure. SPU is testing water that MAY have their supply line connection to the house service line using gooseneck fitting. As of Friday, SPU estimates 2,000 older homes may have this gooseneck fitting, with Tacoma estimated at 1,700. Both Utilities have been testing and mapping throughout the weekend. It shows a “gooseneck” lead fitting that connected galvanized steel pipe to the main water line in older homes. NSF/ANSI 372 has an updated definition of the “no lead” ruling allowing a weighted average of 0.25 % lead in fittings, pipe, and solder – a far cry from 8.0% in the past. Galvanized pipe and plumbing has not been used for potable water supplies for decades. However, copper plumbing and its solder was not held to the above standards until January 2014. 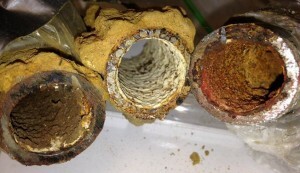 Copper plumbing or brass fittings used before this standard may cause an elevated level of contamination above the allowed EPA drinking water standards for lead. You can have your water tested for levels from a certified lab in your area; a list of certified labs can be obtained by the Department of Ecology. RainBank’s’ post Is Decentralized Water and Sewer Systems the Answer to Puget Sound Region’s Infrastructure, dated July 2014, talks about the effects of this growth, demand and aging infrastructure and how it will impact our water and sewer systems economically. As time will tell, more concerns will arise with our centralized water system. Costs to upgrade, renovate and repair will be high. Rainwater collection as a source of domestic water will become more mainstream – as already seen in Seattle and other cities throughout the US in the past few years. 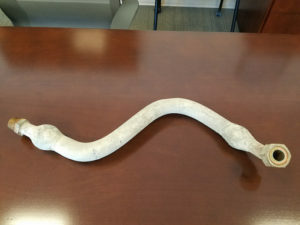 Proper filtration and plumbing techniques can be implemented for the homeowner to protect a household from lead leaching because older materials were used in the past. RainBank Rainwater Systems designs these systems for both those who wish to collect rainwater for domestic use and those who remain dependent on city water supplies. While we know one day can’t bring about the change this earth needs in order for us to survive, we can always take steps to preserve our natural resources for current and future generations. Hopefully, we learn from our past mistakes and, moving forward, adopt new techniques and develop advances in technology to ensure we (and our children and grandchildren) have enough water and air for their children and grandchildren. But first, we as individuals have to do our part to ensure we aren’t part of the problem. 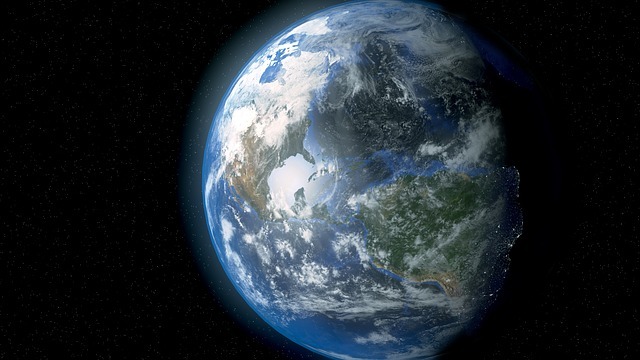 Take a look at the Earthday.org blog for enlightening and encouraging stories about folks around the world who are making a difference in their schools, organizations, communities, businesses and countries. Don’t forget to conserve water! One way to do that is to collect it and use it for watering plants, washing laundry, showering, toilet flushing – and yes, drinking. While we know we can’t accomplish it all in one day, we can celebrate Earth in many small ways every day.